Following statement credited to President Muhammadu Buhari claiming that Nigerian youth are slothful, Governor Ayodele Fayose, has calle on them to reject the presidentâ€™s reelection bid. He urged them to vote for those who share their aspirations and concerns and vote out the president who believed they are worthless and lazy in 2019 election. Fayose expressed worries that a president could deride the youths and women in the country, who remain the highest voting population, wondering why a president seeking reelection in 2019 would that way castigate the young people. Fayose stated this yesterday when the Okada (Motorcycle) riders stormed Ado Ekiti, the state capital, for a solidarity rally to drum support for the governorship ambition of his deputy, Professor Kolapo Olusola. 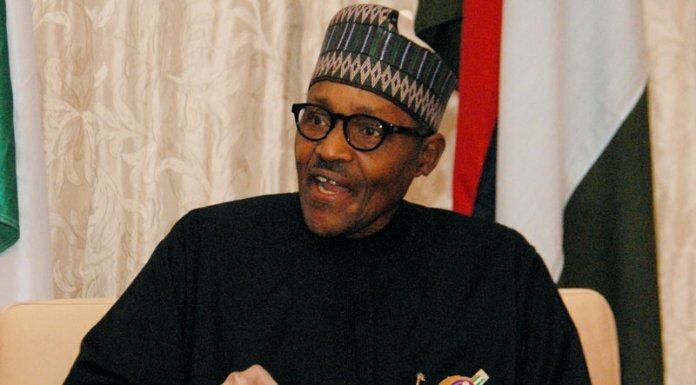 He noted that the President Buhari-led All Progressives Congress (APC) promised to create three million jobs but added that, three years after, no job has been provided for the teeming unemployed youths that have become object of ridicule by the president. The governor also dropped the hint that former President Goodluck Jonathan will be in Ekiti state on Wednesday to commission the first flyover in the state which was constructed by his (Fayoseâ€™s) administration. President. You must vote for people who believe in Nigerian youth, not the people who condemn and call Nigerian youth lazy. anybody that calls you lazy must be removed from office. the bridge. Jonathan is my own Presidentâ€. motorcycle rider in Ekiti State. â€œ I will not ban okada from plying Ekiti roads if I become governor. Those who will chase you away from the roads must not become governor. achievement of the current administration to be truncated.